Wise Boards© is an intervention that is designed to enhance the effectiveness of boards of directors in a healthy way. Why would you need Wise Boards©? Does your Board of Directors make a positive difference to the culture and performance of the organisation? Is the relationship between your Shareholders and your Board of Directors healthy? 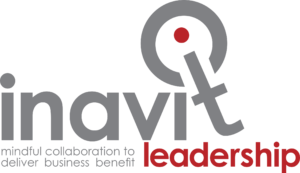 Is the relationship between your Executive and your Board of Directors healthy and effective? 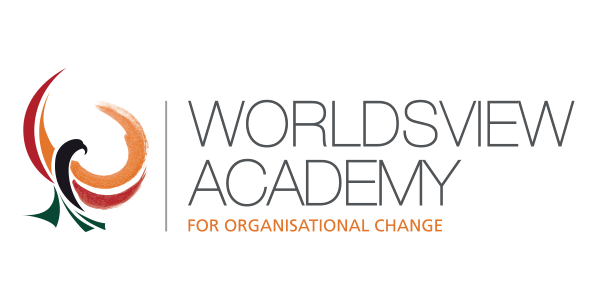 WorldsView™ Academy is piloting an intervention called Wise Boards© – a journey that is designed to enhance the cohesion of the board members around critical elements of the organisation’s strategy. Designed for any Board of Directors, the intervention will enhance the effectiveness of the overall board, improve the contribution of each board member, solidify the operating relationship with the Executive and enhance the relationship with the Shareholders. Over five sessions of two and one-half hours, the board can take a journey that will significantly and positively alter the impact it has on the organisation. What does Wise Boards© cover? How does a Board of Directors become more effective? Is there more to being a Director than compliance and evaluation? To what extent can the Board affect the climate and the culture of the organisations they govern? Wise Boards© helps Boards of Directors to be effective in a healthy way. The intervention develops the quality and purpose of the relationships the board has with its Shareholders and Executives. Wise Boards© is an Organisation Development Intervention that looks beyond compliance to the overall development of a Board of Directors.